That you need to know about. If you want to boost your stash, why don't you have a go and enter these competitions. 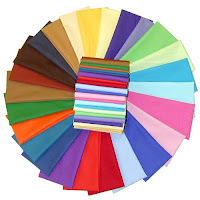 Check out these fantastic fabrics in these giveaways. This one is at the lovely Blueberry Moon blog. 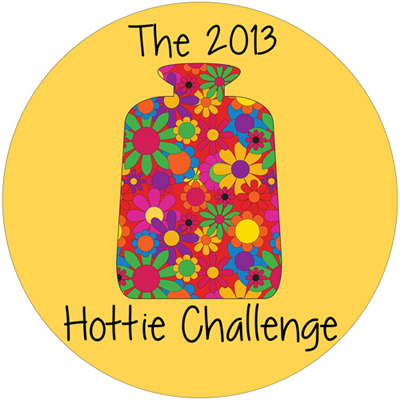 And this competition is at the Sew Fantastic blog. Hope you are all well. Kisses to the fam.